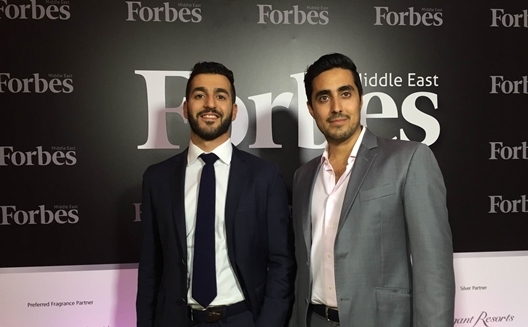 At the end of 2015 Laundrybox’s business model, and solid teamwork, secured them the third place at Forbes Middle East’s 15 Most Promising UAE-Based Startups in 2015. The list, drawn up by the magazine, was based on the amount of money raised, investor perception, executive team, market reach, website ranking and number of employees. It has been two years since the launching of the “modern laundry” service, one that relies on smart laundry lockers’ that allow customers to deposit their dirty clothes, and receive an SMS notification when they’re ready. So far, things are going great for the startup, according to founder Bader Al Kalooti, who maintained that the company’s performance exceeded the team’s expectations in terms of profit, expansion and future plans. Launching in 25 buildings in Dubai with a 1,000 monthly customers and 20 employees, the startup has since grown to reach 70 buildings throughout Dubai. 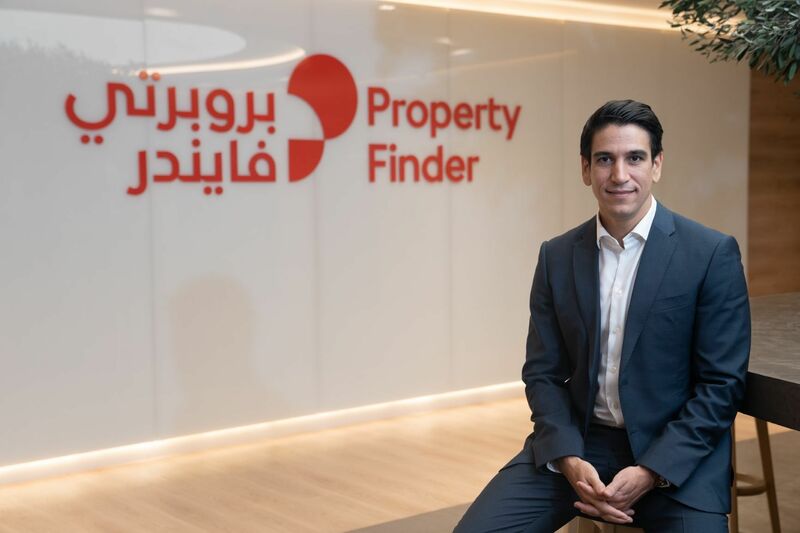 “We’ve expanded our services to many places,” Bader told Wamda, “especially Dubai Marina, The Palm, The Greens, Jumeirah Lake Towers and others. The company now has a team of 65 employees including drivers, business managers and IT.” They have 7,000 users in total. Not relying solely on its locker system they have recently developed an “uber-like app”, said Al Kalooti, to help customers find nearby lockers. 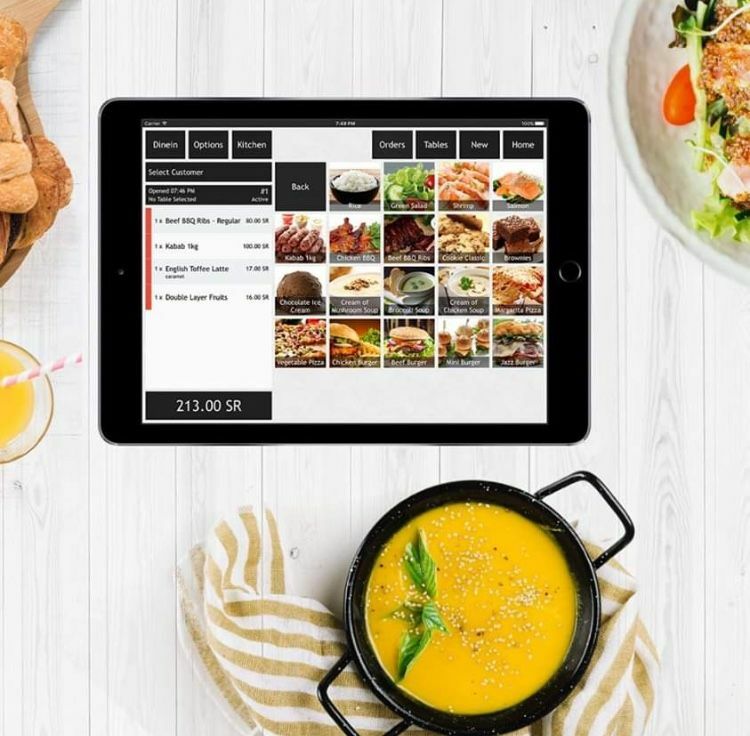 “We launched the app almost six months ago, and we have managed to attract more than 3,000 customers who have the freedom of choosing the time it suits them,’ said Al Kalooti, “and doing all payment procedures on the app. 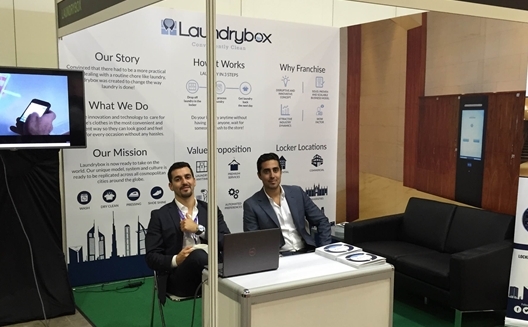 Aside from all these successes, Laundrybox successfully sold its first franchise rights, expanding outside of Dubai for the first time. It is expected to launch Laundrybox’s service in Qatar in the first quarter of 2016. The Dubai team aids in training and following logistical procedures and quality standards. With several requests for franchises they have decided to use Qatar as a testing ground. 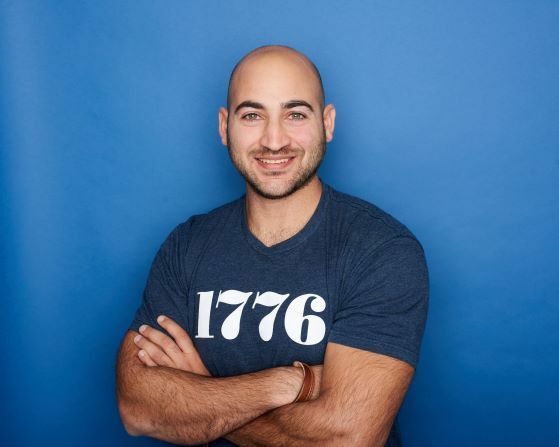 After raising $1.3 million from nine investors for their Series A round and $1.4 million in the Series B round, Laundrybox called for a Series C round, which capped for $2 million, a round raised by previous investors, along with Mena Ventures Investments (MVI) and individual investments. Al Kalooti said that the money will be invested in “preparations and launching of their set of features, and expansion to extra sites and launching a marketing campaign (a digital campaign on social media, the first since the launching of Laundrybox) and developing the new platform MyBox”. The brothers at an exhibition in Singapore. They might expand to all of Asia. The platform will also host Storage Box for clothes, a Shoe Box for all shoe-related services, a Tailor Box for tailoring services, and a Charity Box to give away unwanted clothes. The company plans to partner with well established tailors, charities, and shoe cleaners. However, it plans to take the driver’s seat in logistical and communication procedures, in order to remain in control of their product, from start to finish. Like any other company, MyBox will launch in stages. It will have a brand new site in the coming few months. This stage of business renovation was very challenging for Al Kalooti, who said that it was like launching a new company from point zero, especially because every service has a completely different dynamic. “You have to understand each one of them and invent a suitable system for it, something that required a lot of research and development,” said Bader. This might be true, especially in a traditional sector that has long been characterized by the human touch.